Swiss brand in a nutshell “EROX is a brand created by athletes for athletes. 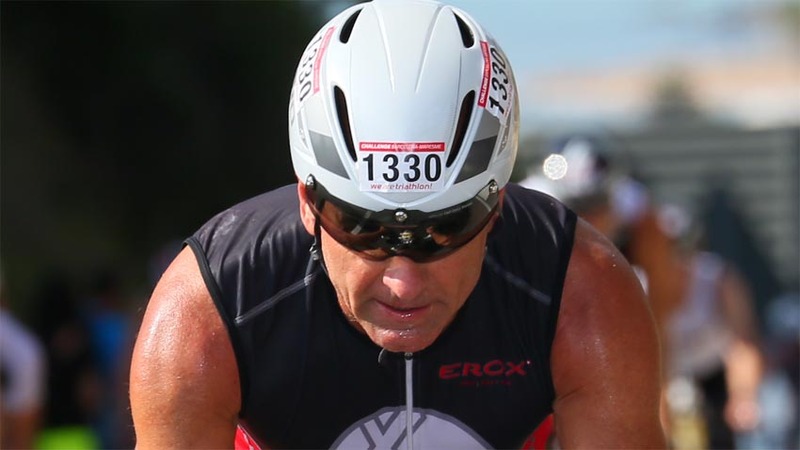 Quality, elegant designs adapted to the needs of ambitious endurance athletes, make Erox a Swiss premium brand. ” The products of Erox are sold by distributors and dealers in several European countries.